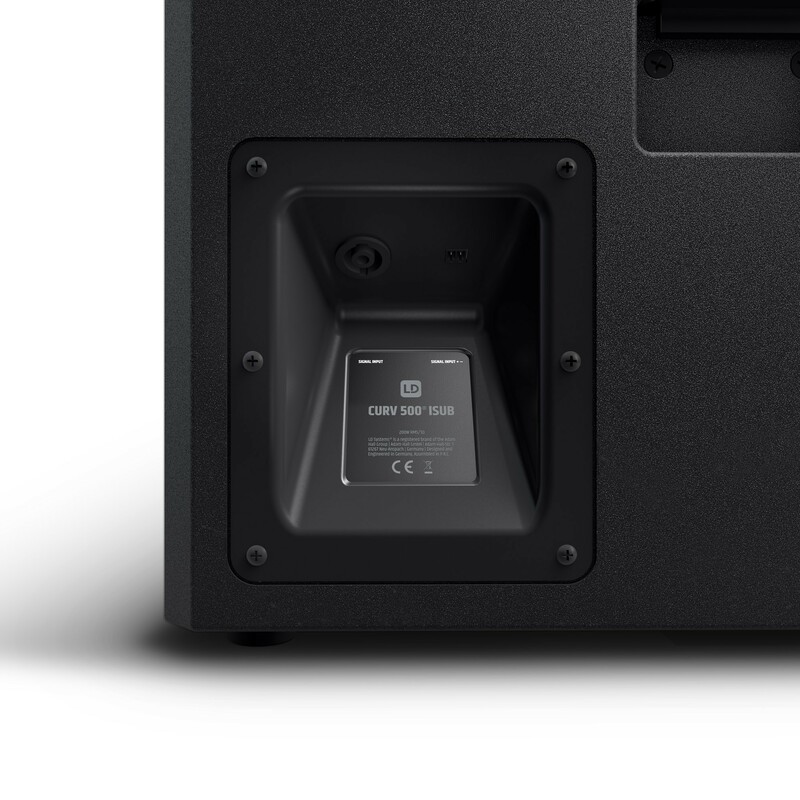 Purpose-designed for CURV 500® installations the iSUB is a compact, shallow-depth bass reflex subwoofer loaded with a custom 10" transducer. 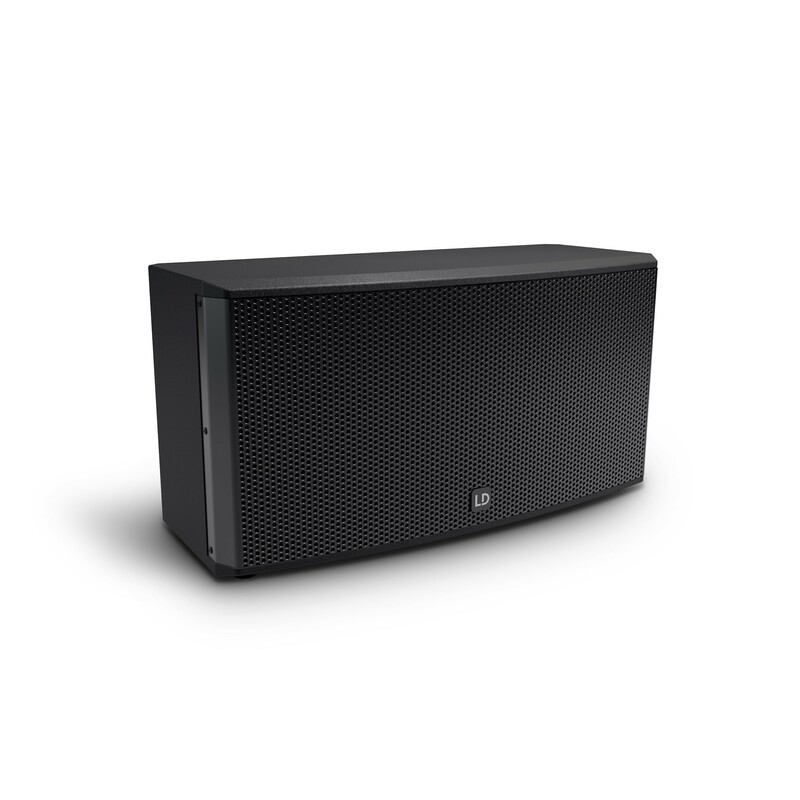 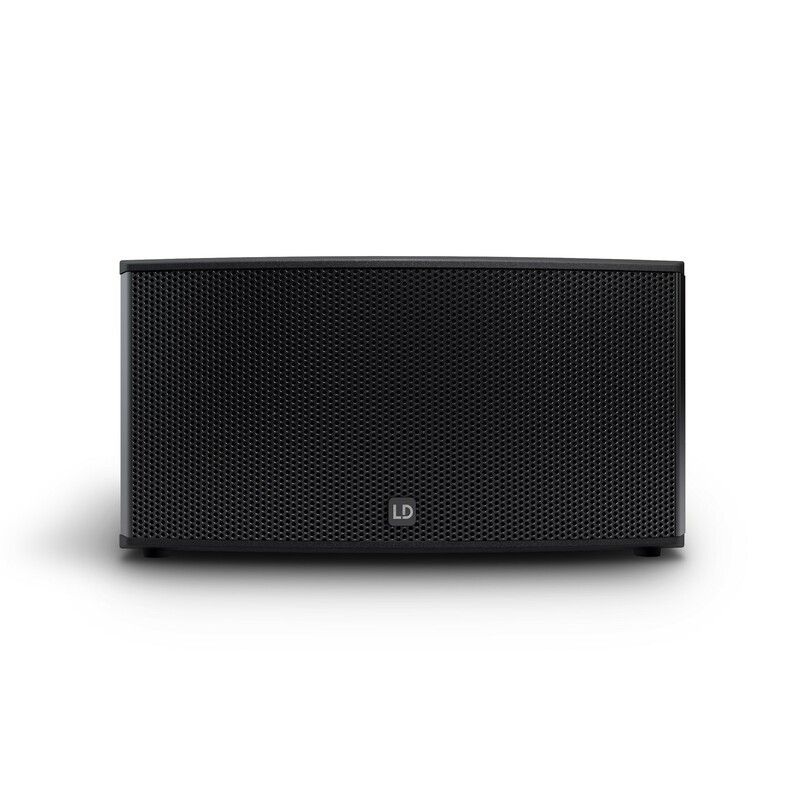 It features a 47 – 150 Hz frequency response for tight, dynamic low frequency reproduction with punch and definition and 200 watts RMS power handling. 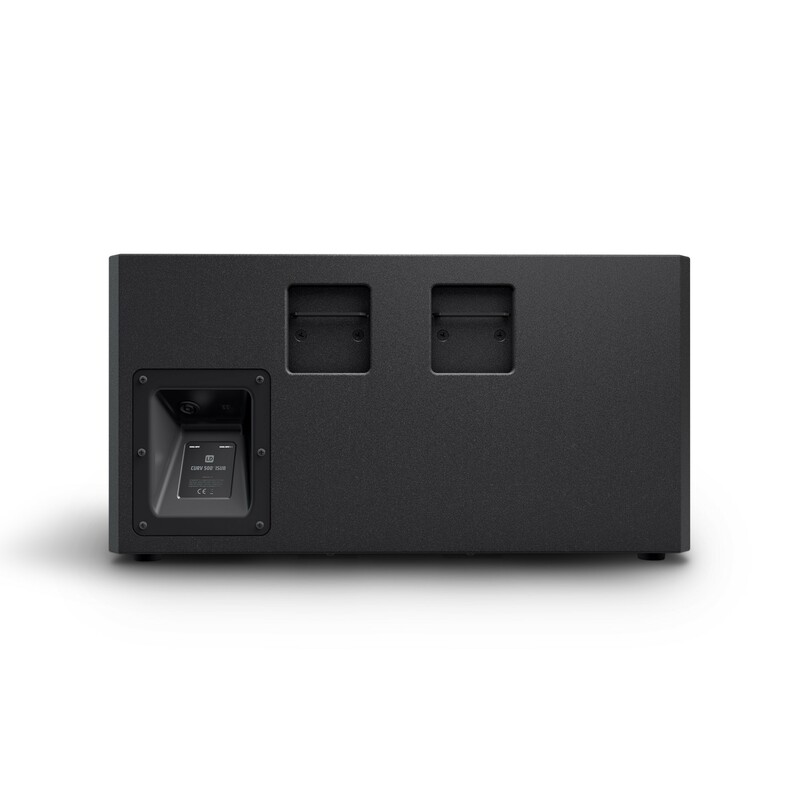 Finished in black or white textured paint the elegant cabinet with steel grille provides terminal block and speakON-compatible input connectors plus eight M8 suspension points. 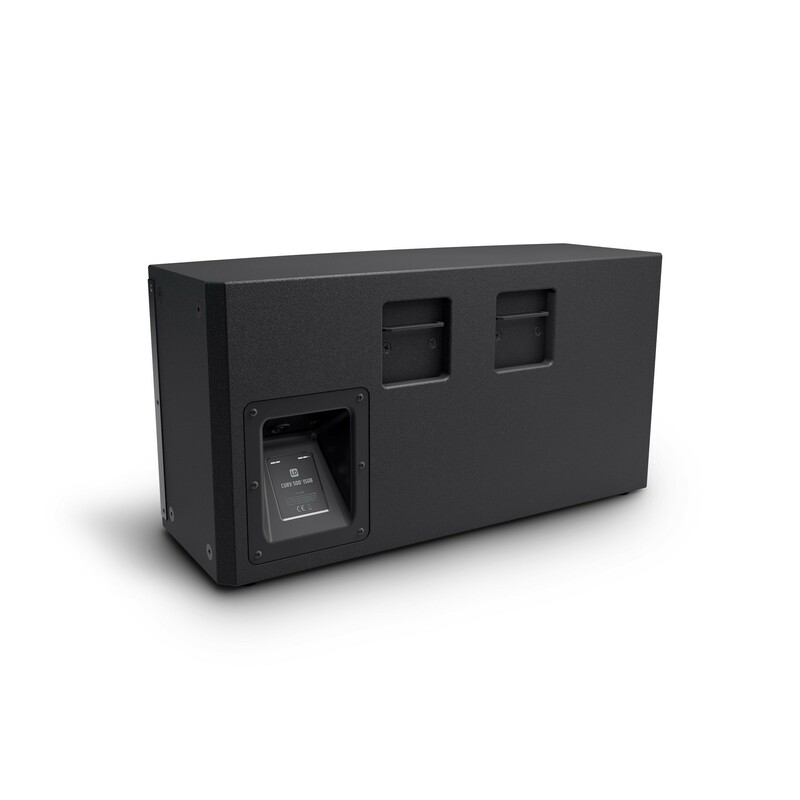 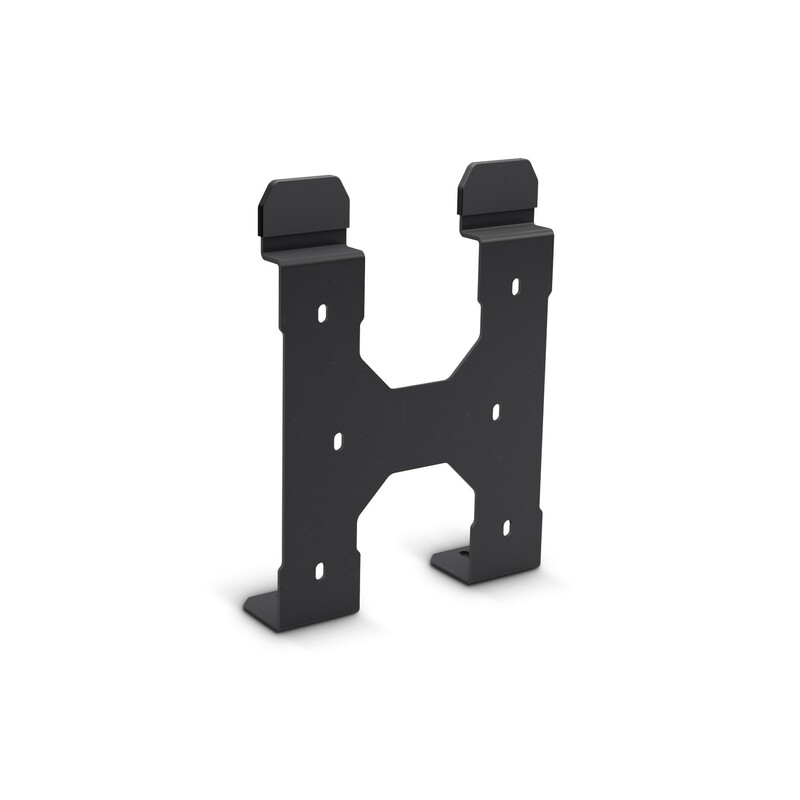 The iSUB comes with a low- profile wall and ceiling mounting bracket and a set of rubber feet.